Always play within the rules and respect officials and their decisions. Be attentive at all training and coaching sessions at all times, appreciate the efforts of coaches, team managers and parents and respect their decisions. 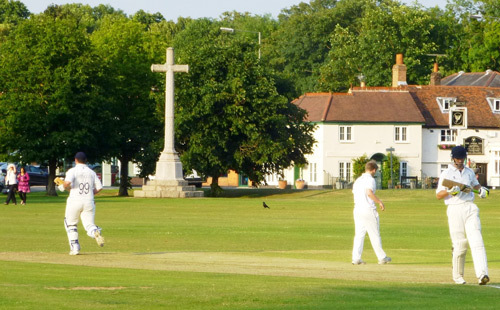 Remember cricket is not an individual sport – it is a team game. Recognise good play not only from your own team but also the opposition and display good sportsmanship whether you win, lose or draw. Accept all umpires decisions without dispute or comment at all times. Always respect the rights, dignity and worth of all participants and opponents regardless of gender, ability, cultural background or religion. Never behave in a disruptive and aggressive way during training session, matches or at other club events. Never use foul language on or off the field of play. Always play cricket in a competitive manner but maintain the highest standards of sportsmanship at all times. Keep to agreed timings for training and competition and inform the coach or manager if likely to be to be late. Always wear suitable kit and protective equipment for training and matches. A helmet and box are compulsory for all practice sessions. Members must pay any relevant club fees promptly. Never smoke, consume alcohol or drugs of any kind on club premises or whilst representing the club. Play cricket because you want to and because you enjoy playing, not to please your parents or coaches. Ensure you child understands the requirements of the Code of Conduct for Colts. 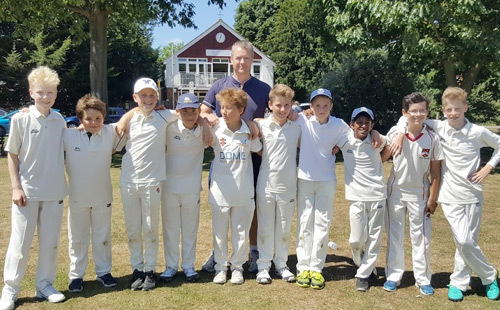 Be familiar with the dates and times of the club’s coaching and training programme as well as the colts fixtures in order that you can ensure that your child is fully involved and punctual. Inform the relevant team manager, giving as much notice as possible, if your child becomes unavailable after being selected to represent the club so a replacement can be found. Understand that junior members must wear suitable kit – whites, cricket shoes, helmet (when batting or wicket keeping) and protection– for training and match sessions, as agreed with the coach/team manager. All parents, guardians and carers are expected to pay any fees for training (including annual subscriptions) or for specific events promptly and in line with the club’s instructions. Share any concerns you may have with club officials. Support your child’s involvement and help them enjoy their cricket, but do not force them to play cricket. Recognize children’s efforts and performances, rather than winning and losing. 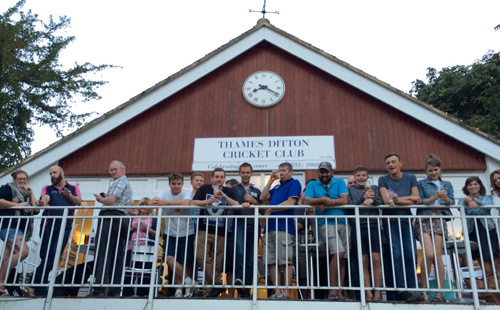 Always show appreciation of good play from both TDCC and the opposition. Encourage your child to learn the laws of cricket and play within them at all times. Respect decisions made by managers and coaches and encourage the young players to do likewise. Use correct and appropriate language at all times. Do not shout or offer advice from the boundary. If at all possible please volunteer your help at coaching sessions or on match days. The junior section is heavily reliant on parents, carers and guardians becoming involved.